Previous PostTurn the Throttle and Take Your ChancesNext PostNo Moto Guzzi For Me! I know this is an old post but I followed link and link and wound up here. Dude… I have to say the only reason I even LOOKED a tach was to tell the guys I was doing X-mph at X-rpms. Like this weekend on the Duc 96mph at less than 6grand. Hubby’s CB900F was screaming along at 8grand. 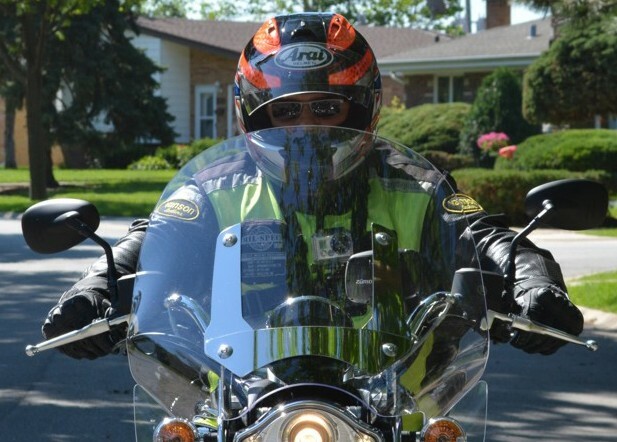 Once I have become accustomed to a motorcycle I personally use my hearing to determine where I shift – same for cars. I actually have to tachometers. They’re about two inches around and they’re attached to either side of my head. The only way I see a tachometer completely neccesary is if you’re racing and don’t want to blow up your engine. The speedo on the other hand, how else are you going to know how fast to go past that cop? No, no way! Come on what kind of motorcycle are you riding?